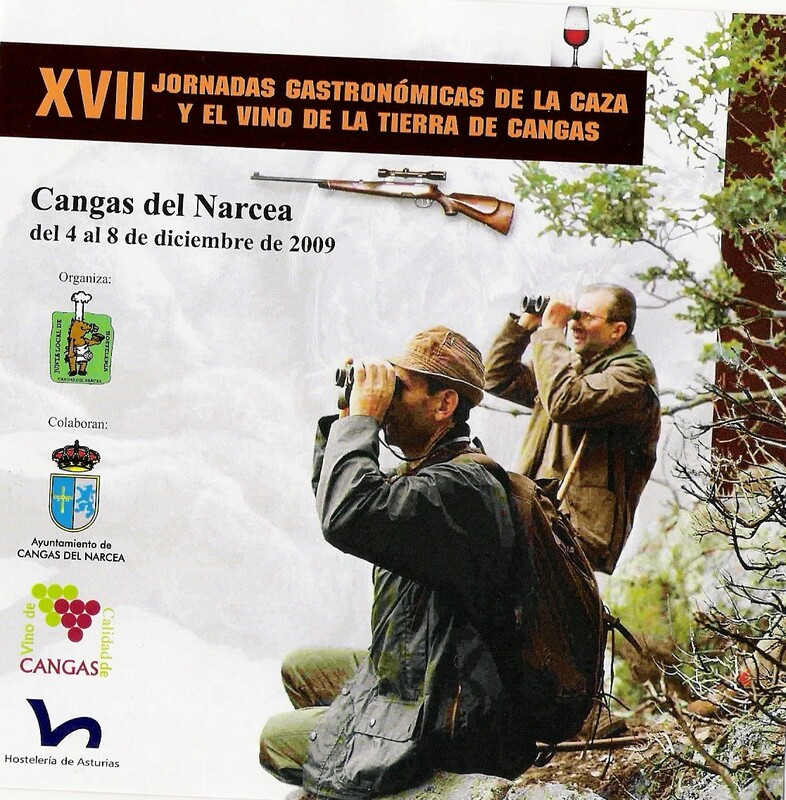 From the 4 al 8 from December, in the town of Cangas del Narcea (Asturias), You can enjoy the gastronomic days of hunting and wine at various local restaurants. Wild pig, corzo or partridges, accompanied by chestnuts, fabas and local vegetables, all washed down with wines of the land, They will be part of the tasting menus at the conference. Since the Rural apartments El Balcon de Muniellos, we invite you to enjoy the rich and varied Asturian gastronomy, and great Quality wines Cangas.